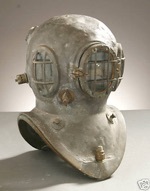 The Diving Machines website has been created to be used as a reference / information resource for those interested in historical Diving Equipment. 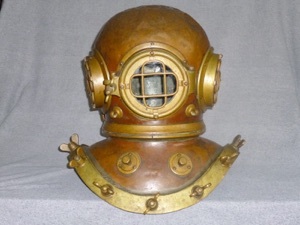 We have been collecting diving gear for more than 20 years and, in that time, have amassed some very interesting vintage and antique pieces as well as a wealth of information. 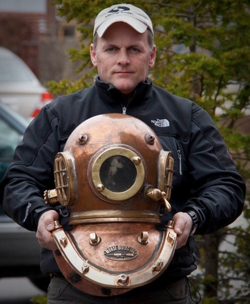 We are dedicated to the restoration and preservation of functional antique diving gear. 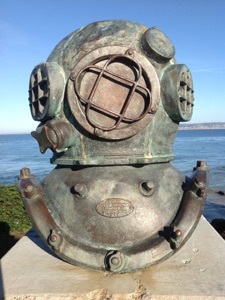 Our main focus is the demonstration and utility of the equipment as well as promoting knowledge of its proper use and history. 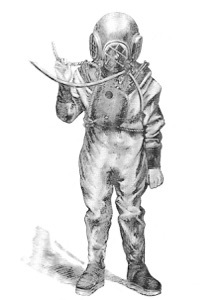 Thank you for taking the time to check out our site. Please check back often to see what's new (or, in this case, old).